We’re very pleased to welcome back our good friend from Rome, Luis Radio for his second instrumental EP on the label. Luis’s first EP Wurlys World came out last summer and went on to big things! Again Luis supplies us with three smoking hot tracks all equal and will fit perfectly into your set during the night. Exclusive promos will be available via Traxsource.com from Monday 21st November 2016. You can now purchase our special 12’ vinyl release from The Foreign Exchange titled ‘Body’ featuring remixes by NYC’s DJ Spinna and Zo! London’s finest deep and soulful house label, Makin’ Moves now into their forth year, celebrate their 50th release with a unique one off 12’ vinyl press! The team who have already worked with amazing artists and producers including Peven Everett, Kenny Bobien, Glenn Underground to name but a few present the DJ Spinna and Zo! 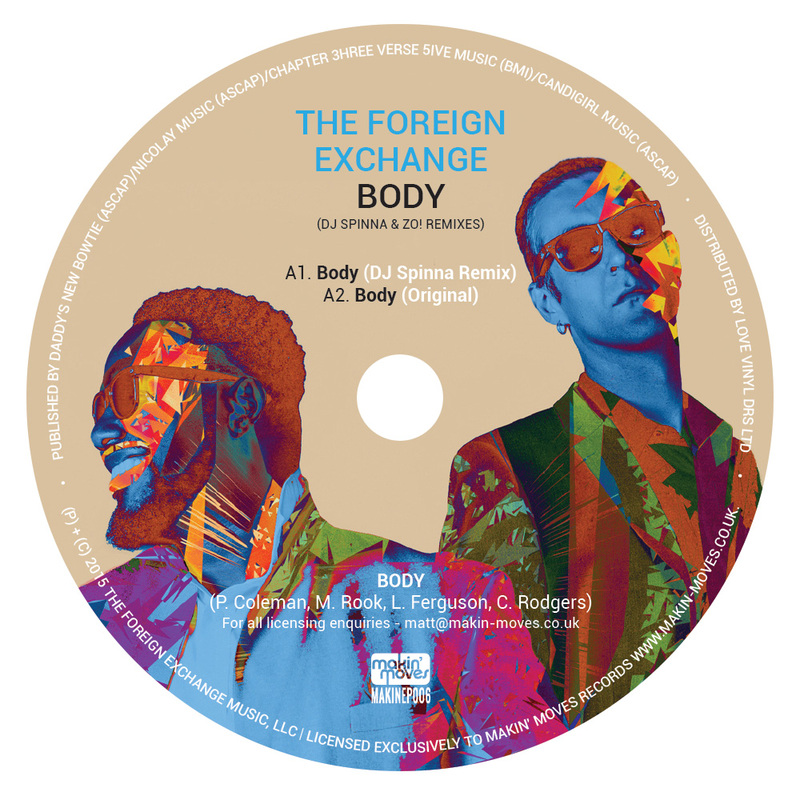 remixes of The Foreign Exchange’s club hit ‘Body’. The Foreign Exchange is an R&B/electronica/hip hop duo consisting of the American rapper/singer Phonte and the Dutch record producer Nicolay. The group have 6 albums to their name and are one of the most popular acts in the States. ‘Body’ is taken from their latest album released last year ‘Tales From The Land of Milk and Honey’. Enter stage right, DJ Spinna (also a close from of the band’s) who was entrusted with the job and what a job he has done. Zo! also part of The Foreign Exchange band and having a great year as a solo artist following the release of his latest album ‘Skybreak’ turns producer and features a sweet remix for the RnB loves out there. This release wont be released as a digital single til next year so make sure you grab one of these limited 12’s distributed by our good friends in Dalston, Love Vinyl on the 5th December. 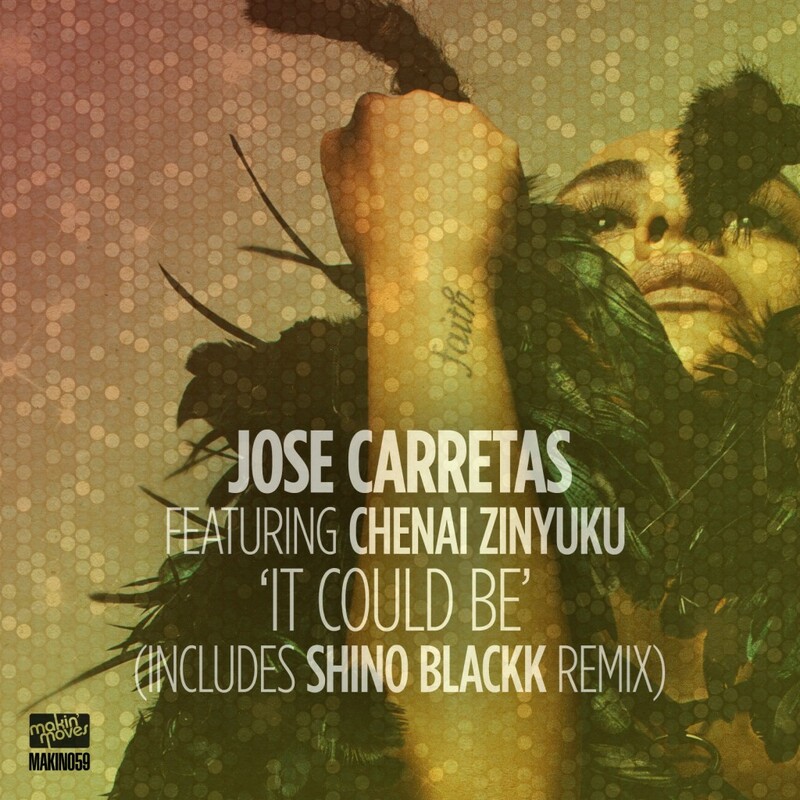 West London producer Jose Carretas is back with another hot single again teaming up with the stunning Chenai Zinyuku once again! Jose came up through the restless soul stable, mentored by Phil Asher and has been producing and remixing for almost ten years now with various releases on labels such as Slip n Slide, Quantize, Tribe aswell as on his own Son Liva imprint. Chenai Zinuyku is one hell of a talent! We’ve been working and developing this young lady for the past 3 years and are very excited about her forthcoming album dropping early 2017. She’s currently performing backing vocals for synth pop band Hurts who are blowing up all over Europe but likes to lend her song writing to some deep house music. Limited exclusive promos will be available from Traxsource.com from 11th November.